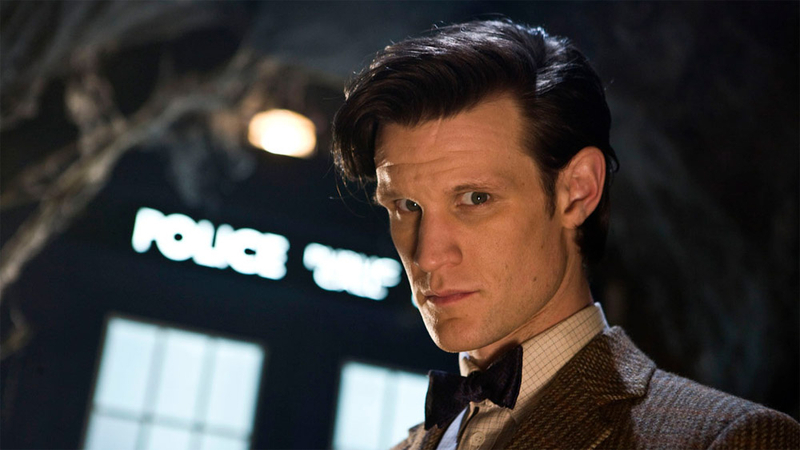 It looks like the 11th Doctor is set to regenerate in a galaxy far, far away. According to Variety, Matt Smith has been added to the cast of Star Wars: Episode IX. The Doctor Who and The Crown star will reportedly play a “key role” in the upcoming saga installment. However, it’s unclear exactly what part Smith will play — or which side he’ll be on. 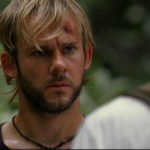 This news comes just a few days after we learned that Dominic Monaghan would also be boarding the film, reuniting with LOST producer J.J. Abrams who’s directing Episode IX. 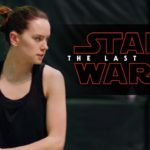 Smith and Monaghan join the already announced cast of the film, including Daisy Ridley, Adam Driver, John Boyega, Oscar Isaac, Lupita Nyong’o, Domhnall Gleeson, Kelly Marie Tran, Joonas Suotamo, Billie Lourd, Keri Russell, Mark Hamill, Anthony Daniels, Billy Dee Williams, and the late Carrie Fisher. 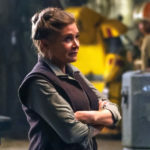 Star Wars Episode IX is set for release in December 2019.